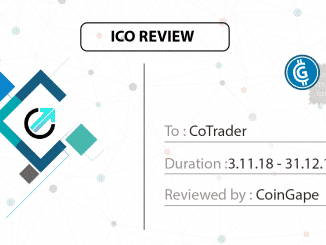 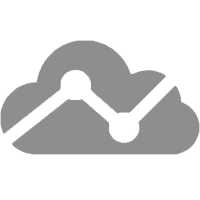 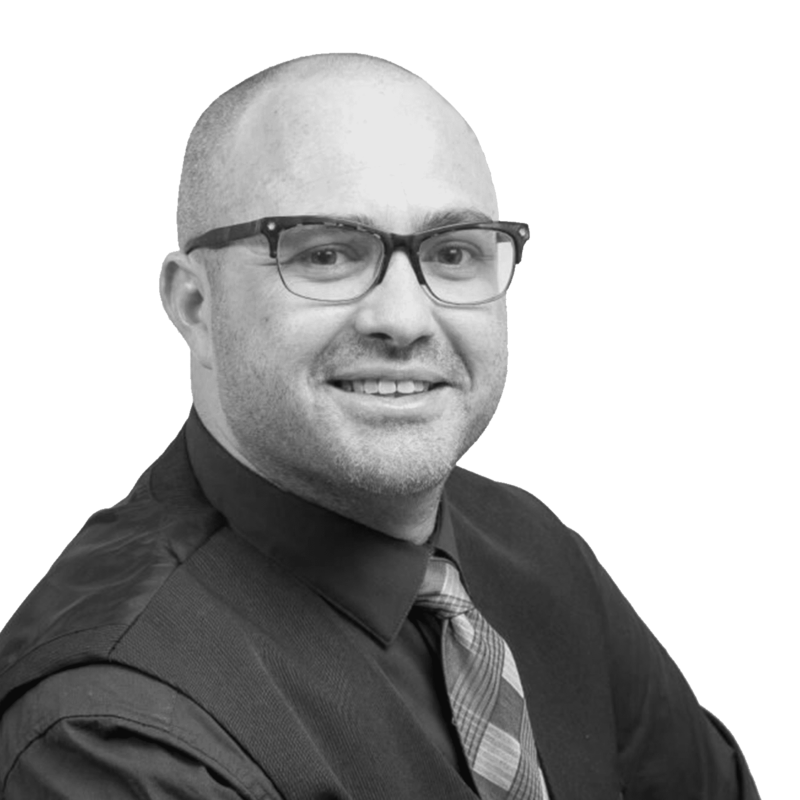 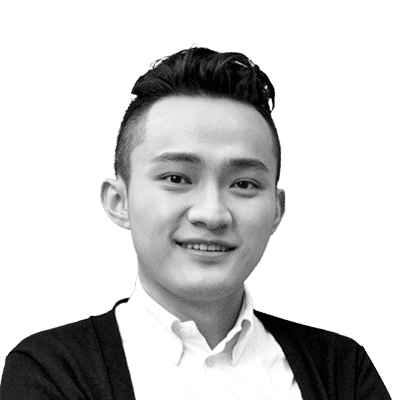 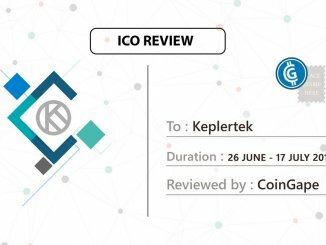 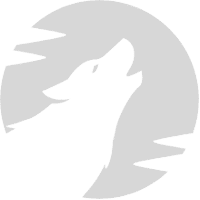 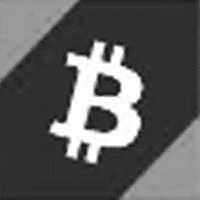 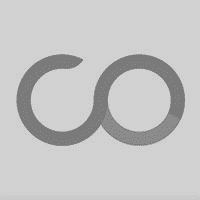 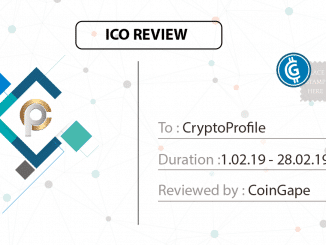 CoinGape ICO reviews and rating are based on in-depth analysis of projects and are analyzed against expert selected KPI’s. 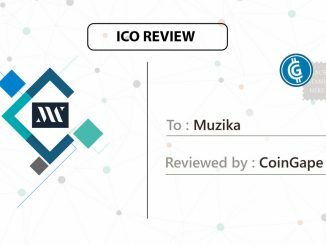 ICO reviews are a better way to grasp the pros and cons of a project in quick time and saves you lot of time. So stay tuned to know more about upcoming ICO reviews. 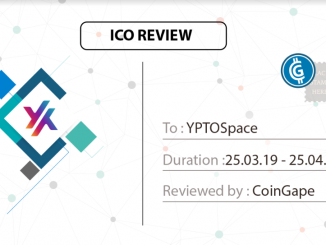 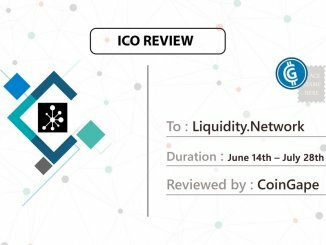 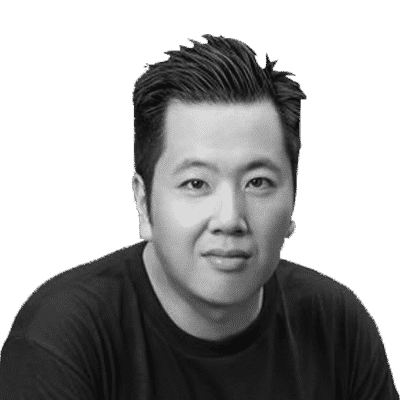 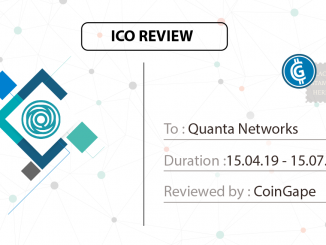 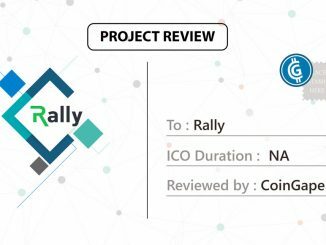 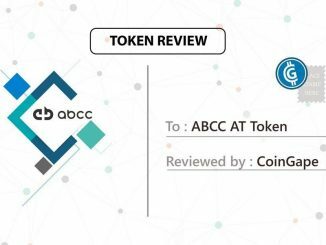 For more detail check our ICO review and analysis process here.